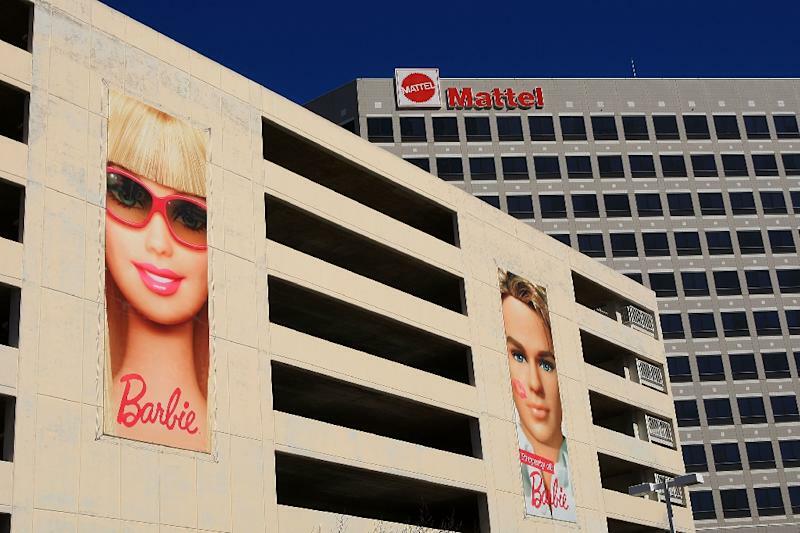 New York (AFP) - Mattel announced Thursday that it was installing its fourth chief executive in four years as the Barbie maker attempts to rally from a lengthy slump. Margo Georgiadis, a former Google executive tapped in 2017 to lead the struggling toymaker, will step down as CEO on April 26 "to pursue a new opportunity in the technology sector," Mattel said in a news release. She will be replaced by Ynon Krei,z a Mattel board member and the former head of Maker Studios, a YouTube video supplier bought by Disney in 2014. "Ynon has tremendous expertise across areas critical to our strategy, including digital, media and entertainment, and we have already benefitted from that experience and his compelling vision for the company since he became a director," said executive chairman Christopher Sinclair in a statement released after the stock market closed. Kreiz is also in line to replace Sinclair, who will retire in June. The shift comes as Mattel struggles to turn around a lengthy slump that has seen it overtaken in sales by Hasbro. Mattel reported a loss of $1.1 billion in 2017. Although sales of Barbie have been solid, Mattel suffered a big blow when Hasbro nabbed the Disney "Princess" line of dolls. Hasbro also has Disney's contract for the "Star Wars" business, a reliable cash cow. Both companies were hit by the Toys "R" Us bankruptcy and liquidation. Georgiadis sought to turn around Mattel with cost cuts. The company also slashed its dividend.